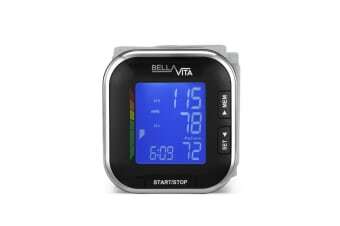 Read customer reviews of the Bella Vita Digital LCD Wrist Blood Pressure Monitor. After a purchase, we invite our customers to leave a product review. The customer reviews for Bella Vita Digital LCD Wrist Blood Pressure Monitor are below. Easy set up and worked at first go. It works well and does the job.